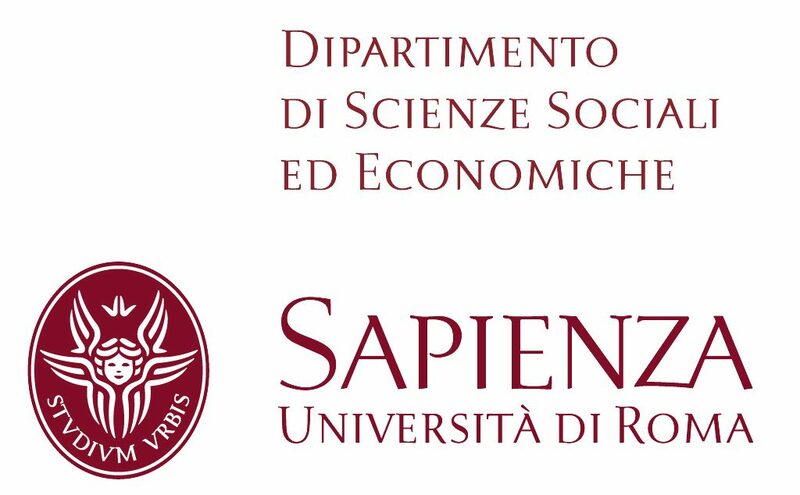 Senior and early-stage researchers interested by the whole range of the social economy components (cooperatives, mutuals, associations, foundations) have expressed their need for a meeting place to exchange ideas. CIRIEC has therefore decided to conduct every two years (odd years) an international research conference on the social economy, in turns to its international congresses. CIRIEC's International scientific Commission on social and cooperative economy bears the scientific responsibility for this event, while the organization is taken care of through a partnership with a national section or another member of CIRIEC.